Are you looking for a fun writing activity as a change of pace right before Christmas (or any holiday)? This one-week writing guide will take your teens step-by-step as they chronicle a memorable family story. 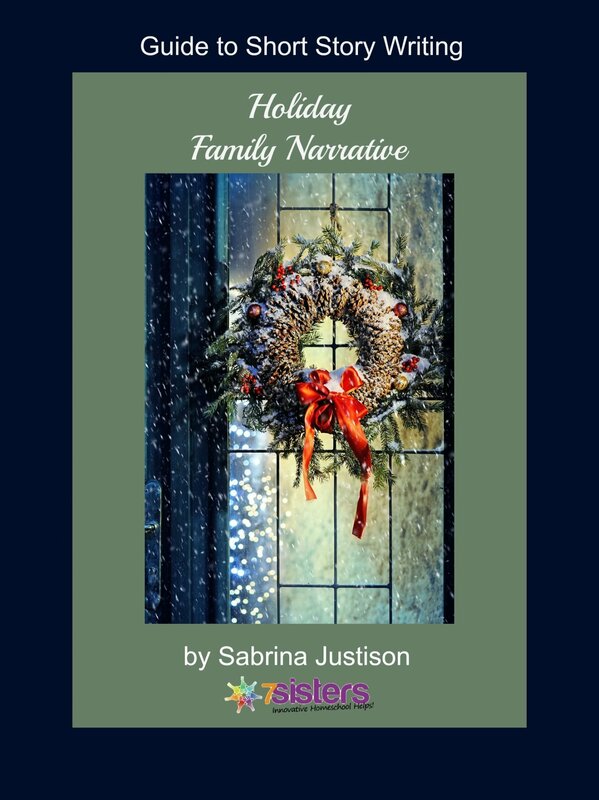 The Holiday Family Narrative Guide is user-friendly, self-directed, no busywork and FUN! What a fun way to accomplish a writing project, preserve a piece of family heritage, and maybe create a gift for Grandma, Grandpa or another hard-to-buy-for relative! Download your copy of Guide to Short Story Writing: Holiday Family Narrative today!